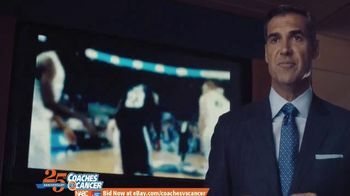 Head coach Jay Wright shares a trimming technique from the "Do It Wright Playbook." 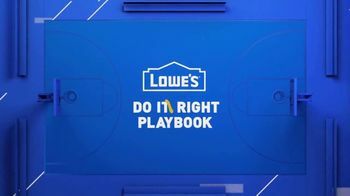 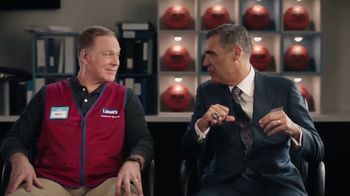 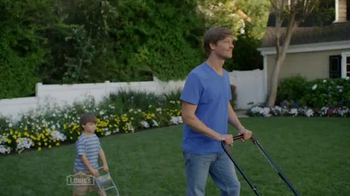 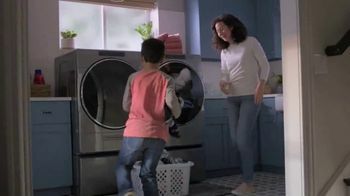 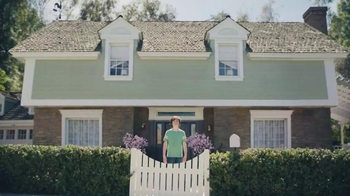 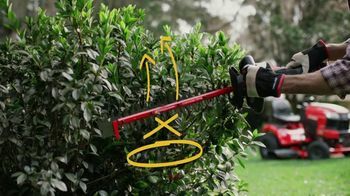 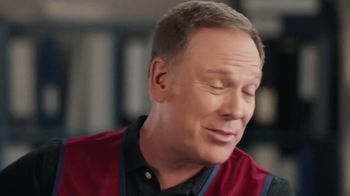 As a man uses a trimmer, Jay asks a Lowe's employee to break down the action play-by-play. The employee points out how the man starts the trimmer low and cuts up and inward. 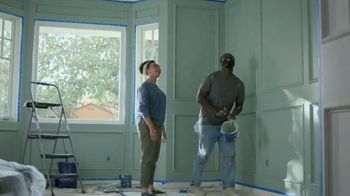 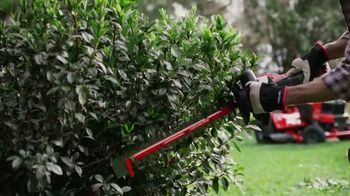 The technique is so high-level, Jay says if there was a scholarship in landscaping, he would have signed up the man yesterday. 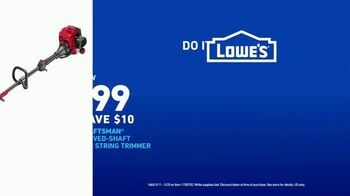 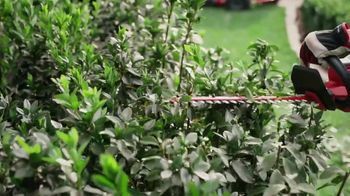 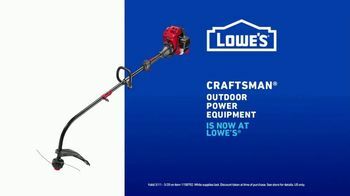 For a limited time, Lowe's offers special pricing on a Craftsman trimmer.